As I promised last year, I was going to let you all know about some food event opportunities BEFORE they happen in case you were interested in attending. 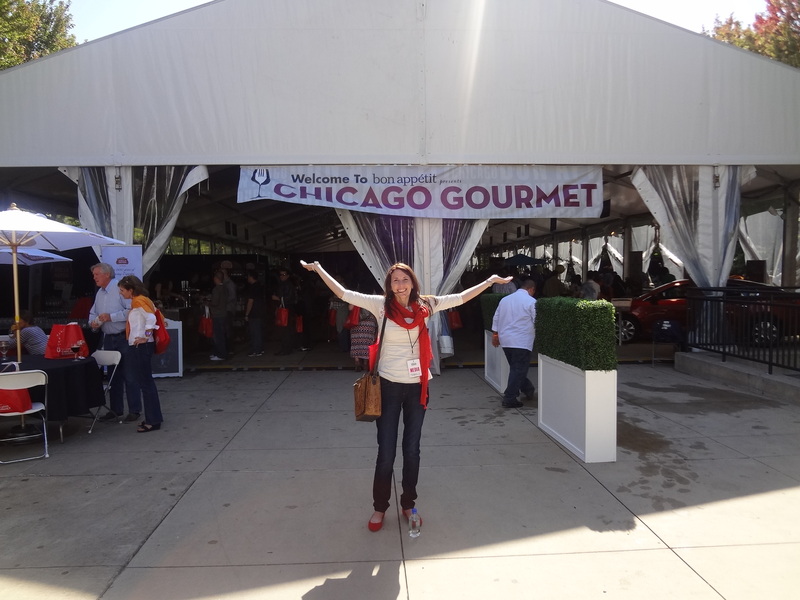 Chicago Gourmet is special to me because it was my first BIG gourmet event and it introduced me to so many fabulous restaurants in Chicago. 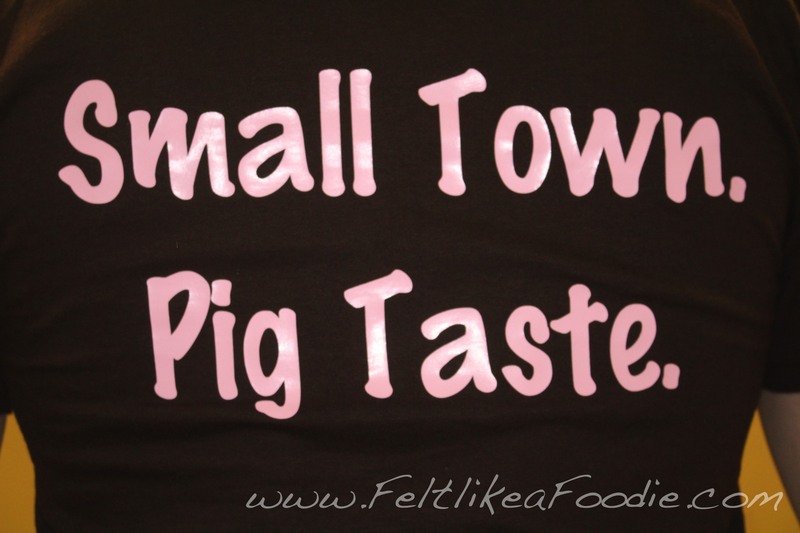 I am excited to be attending again and wanted to offer a “GOURMET” acronym as a guide for my first time attendees. O is for OBSERVATION. Besides the amazing food, Chicago Gourmet offers exciting cooking demonstrations, wine seminars and book signings. I loved my time last year observing some of Chicago’s (and the country’s) best chefs in action. U is for UNDERSTANDING. There are a lot of people at this event but it never felt “crowded.” Understand if there are lines here and there for some of the tents. The chefs are going to make sure that the last dish served is as wonderful as the first. R is for RELAX. The setting for Chicago Gourmet is beautiful Millennium Park. Take it all in as you enjoy your food and drinks. M is for MINGLE. One of my favorite memories from last year was the people. We were all there because we LOVE food. 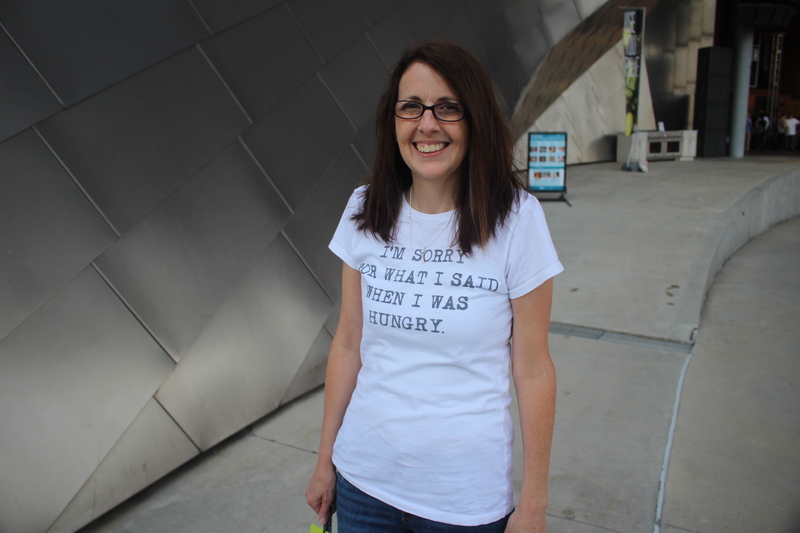 I had delightful conversations with people in line excited to see what was in store with the next bite. And if you are sitting at a table, don’t be afraid to sit with a stranger. You never know if you may leave with a new friend. T is for TRAVEL. Whether you are a small towner like myself or a resident Chicagoan, travel safely. Chicago Gourmet has a wonderful webpage with public transportation and taxi service information. And if you are not local, designate a driver or so you can guarantee that you make it back next year. I am officially counting the days down until Chicago Gourmet. I hope that you can make it but if not….I’ll be writing about it in a couple of weeks!! I cannot wait to hear all about it! Have a wonderful time and if you need a larger dress or pair of pants, you know who to call! have a BLAST! I will apologize now because I know I will be talking about this for months!!!! My husband and I had a wonderful time last year and I totally agree with your Acronym above (and like every science person love acronyms). We have our tickets for this year and can’t wait to go again!! Maybe we will re-meet in a food line again like last year!! Hope to see you in two weeks!! !